Published: Jan. 16, 2018 at 07:51 a.m. Updated: Jan. 16, 2018 at 09:52 a.m.
Seemingly all of Minnesota is still flying high after Stefon Diggs scored a miracle touchdown on "Seven Heaven." Mike Zimmer and the Vikings, however, don't have that luxury. "I think like everything, that one is done and gone with, and we're moving on to Philadelphia now," Zimmer said Monday, via the team's official website. Zimmer was quick to shift his team's focus on the Eagles and the NFC Championship Game by noting the errors the Vikings made in blowing a 17-point second-half lead and another lead in the game's final minute. "We had a meeting this morning, we did our lift and our run, and I told them basically the same thing; we can't make these mistakes in playoff games or we'll be going home," Zimmer said of his message to the players. "There's always good and always bad in some of the games, but we made some critical errors in that game that could have gotten us beat." Upon further introspection, the frequency at which the Vikings' top-rated defense allowed Drew Brees to carve them up in the second half is nearly as shocking as Diggs' score. Vikings players know they need to turn their attention quickly to facing a stout Eagles team who will have an extra day of rest over the Vikings before facing them at home. Nothing would be worse than earning a miracle comeback only to fumble the season away seven days later. "I think it's easier [to prepare for the next game after a win like Sunday]," wide receiver Adam Thielen said, via The Star-Tribune. "It's easy to forget about the game and say, 'Hey, we've got to go prepare and put our best foot forward for the Eagles.' You don't get that opportunity every year. 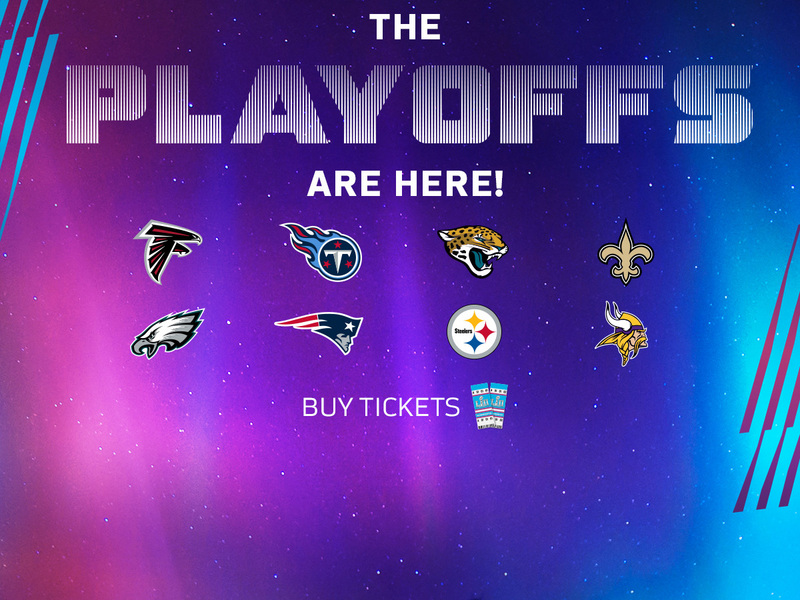 We know how hard it is to get to the playoffs in general, and then to get to the NFC Championship Game. You just never know if you'll have the opportunity again, so you really want to make the most of it." The Vikings earned their miracle win. Now they're on to Philadelphia.